The Archon features a dual bay 18650 battery compartment which delivers up to 150w of power.The Archon features a strong magnetic, easy slide cover that allows very easy access to the batteries. 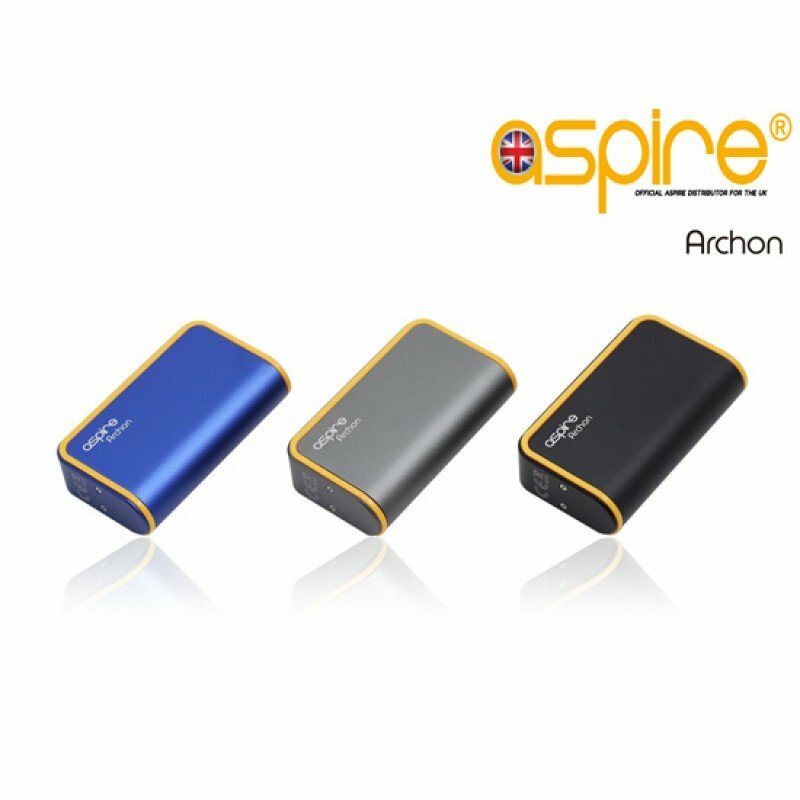 The Archon features both wattage and temp control modes and has a simple one button selection between modes. 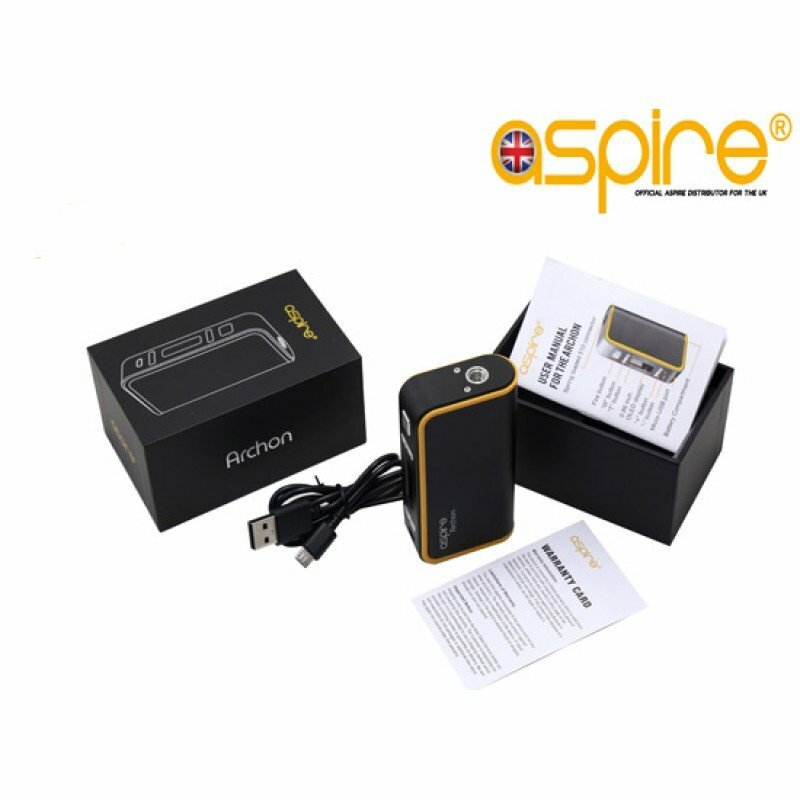 Fully firmware upgradable & comes in 3 different colours. Black, Grey & Blue. x1 Aspire Archon 150w Box Mod. x1 User Manual & Warranty card. 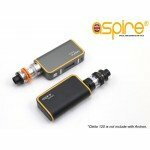 This device comes with a 90 day manufacturers warranty which covers any issues that may arise during this period. Please note the warranty does not cover cosmetic drops or accidental damage. 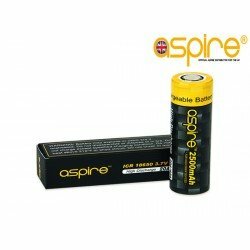 If you have the device longer than this period and have an issue please contact us as we maybe able to sort the problem by liasing with Aspire engineers. If there is cosmetic damage on the device when opening the box this must be reported within 24 hours of receiving the goods. 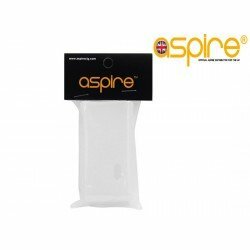 NX 75 Silicone Cover Protect the beautiful NX 75 mod with the official authentic Aspire Silicone .. 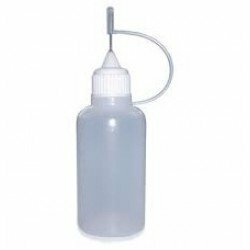 Empty eGo Refill Needle Bottle (30ml). 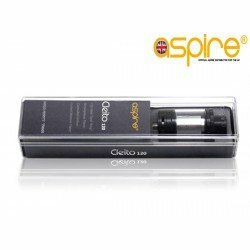 Inject E Liquid into your electronic cigarette with ea.. Aspire Cleito 120w Max-Watt Tank NOW BACK IN TPD COMPLIANT STOCK The Aspire Cleito 120w Tank p..